The Surprise hit of the year, ‘Karthikeya’ is still reaping benefits at the box office. Meanwhile, the makers are ready with yet another project titled Bam Bholenath. This film will be directed by debutante Karthik Varma and produced by Siruvuri Rajesh Varma. Bam Bholenath stars Naveen Chandra and Navdeep in lead roles. Shooting of this film is almost complete and the makers have planned for a month end release. 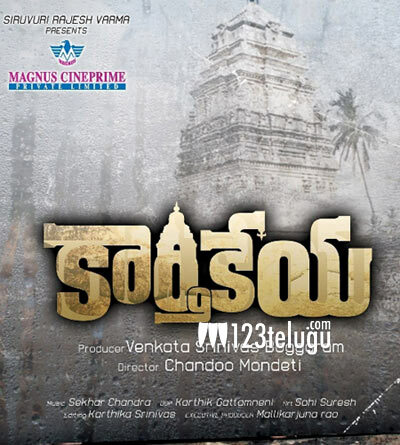 So, get ready for one more entertaining film from the makers of ‘Karthikeya’.